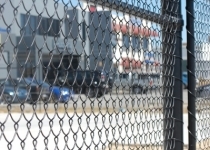 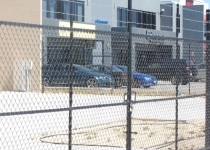 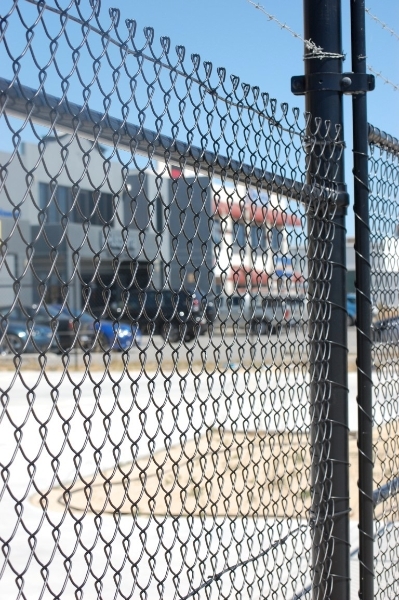 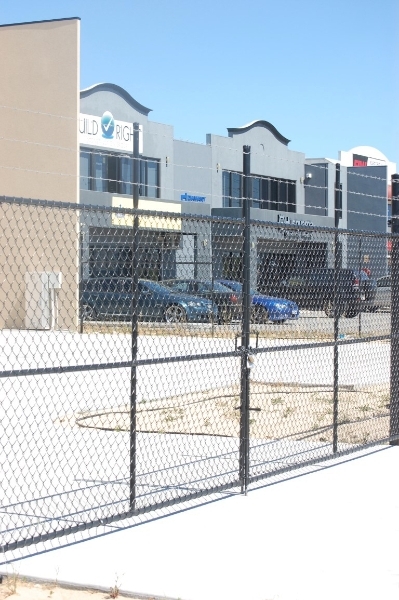 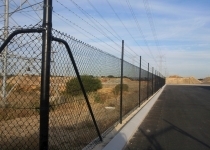 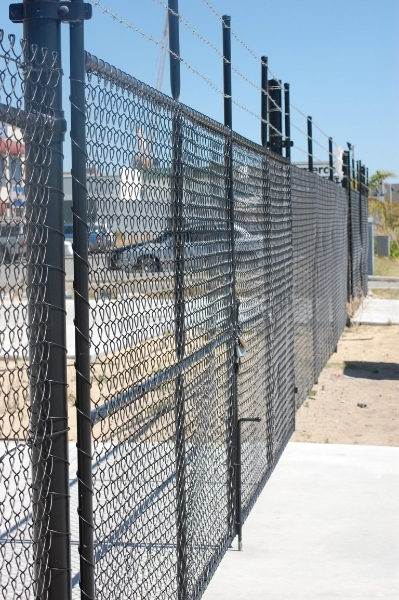 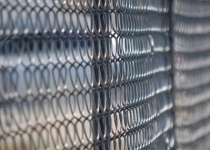 Chainmesh is commonly used for compounds and yards, Mesh ranges from 900mm high to 3200mm high. 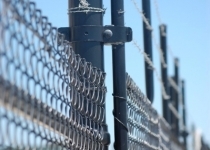 3.15mm guide wires can be run accordingly, with cross rails at Top, Bottom and Middle. 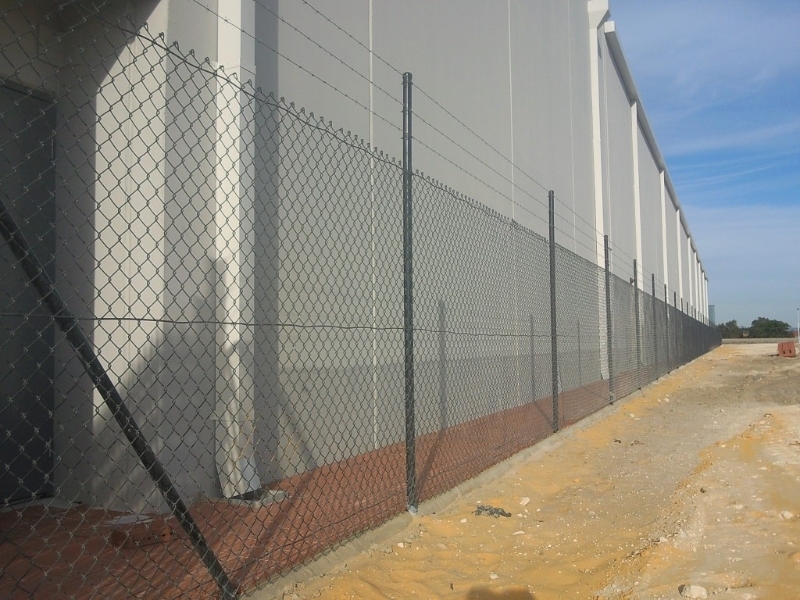 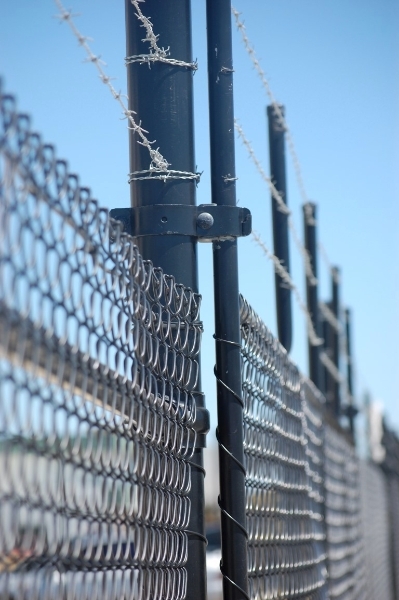 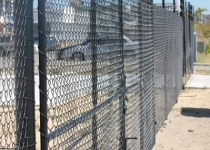 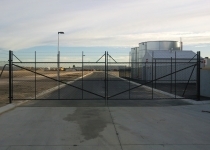 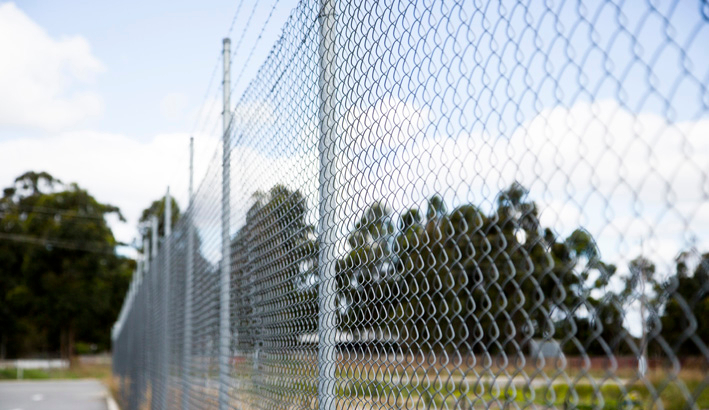 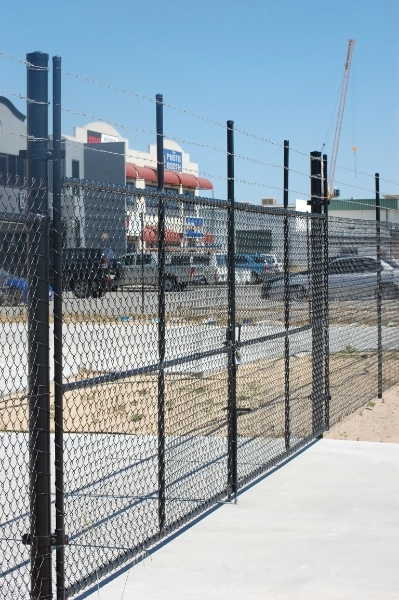 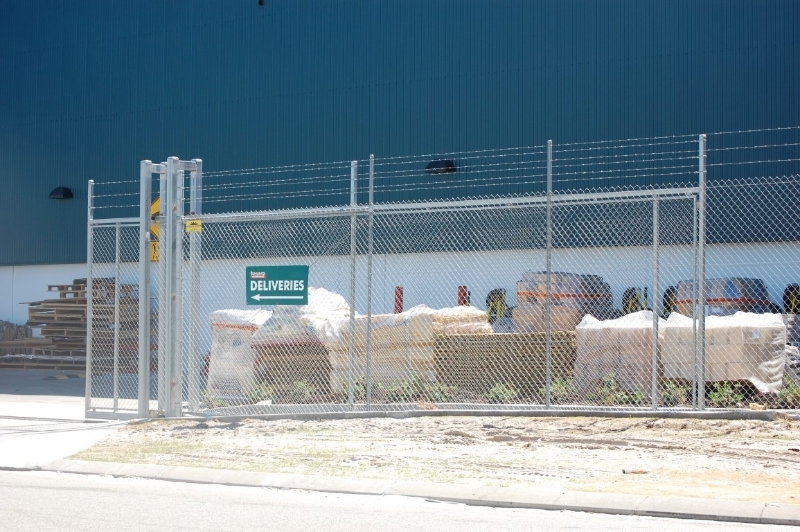 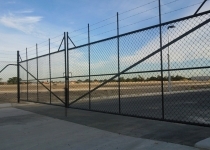 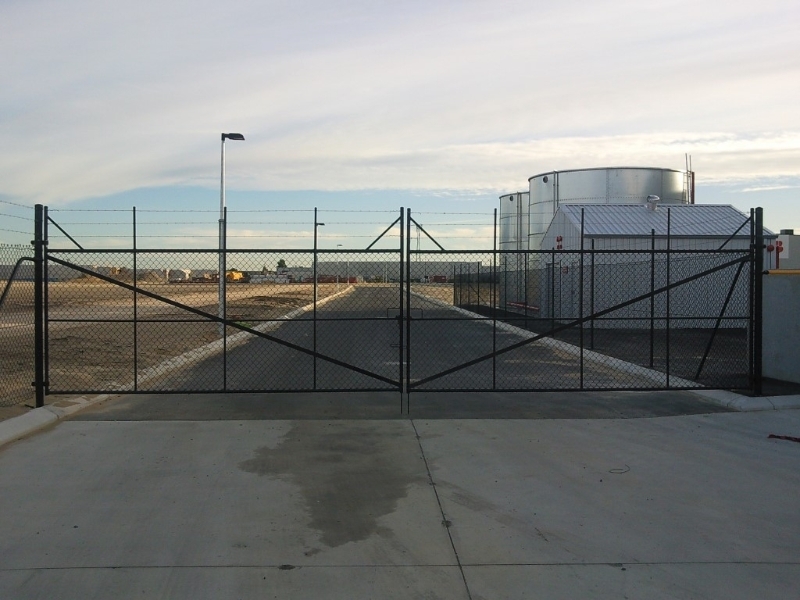 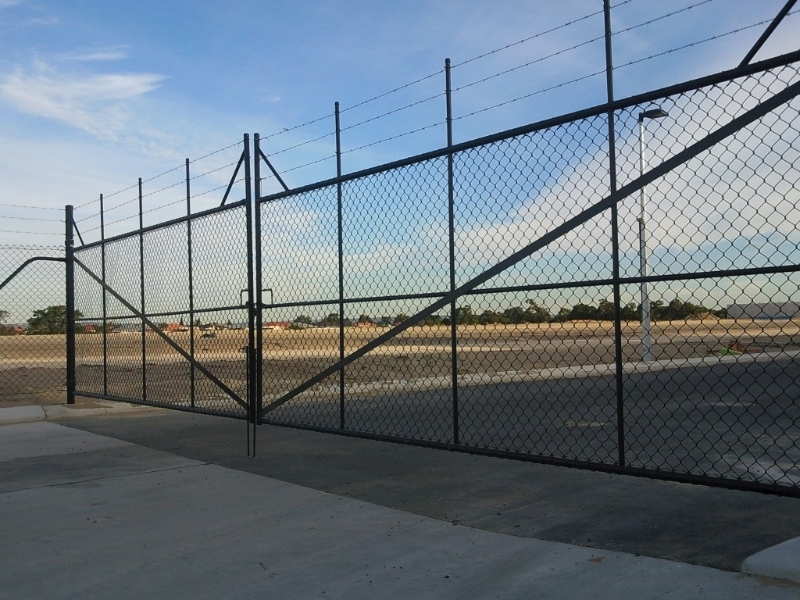  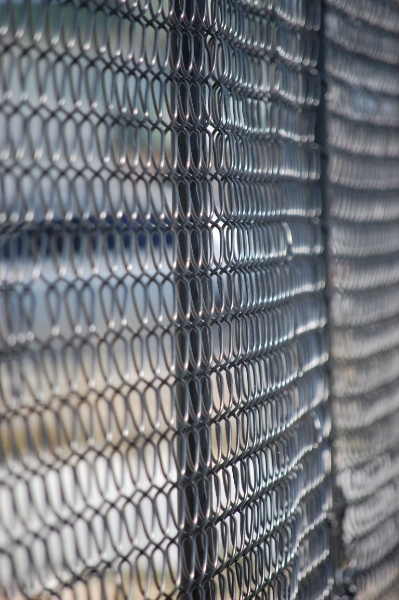 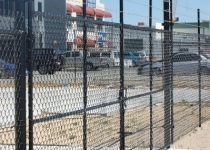 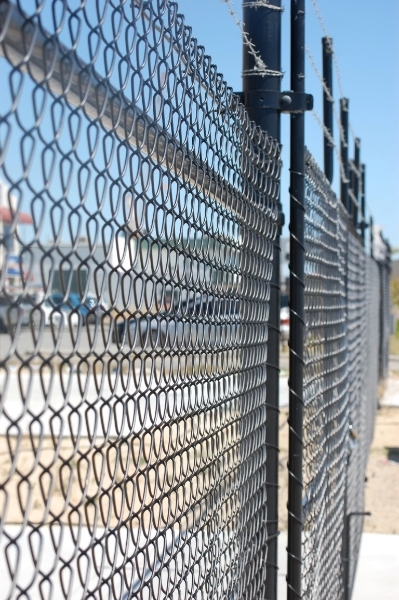 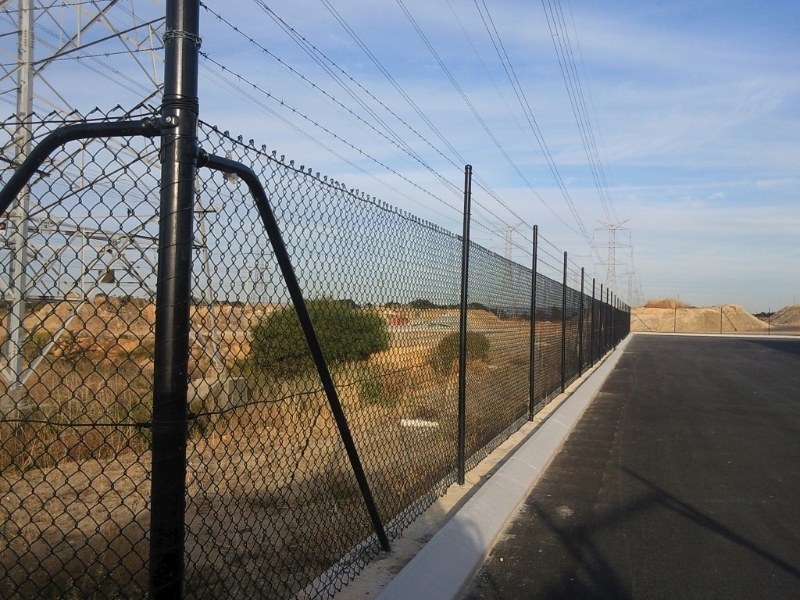 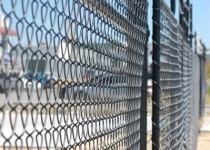 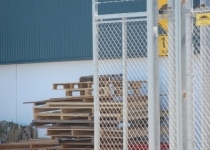 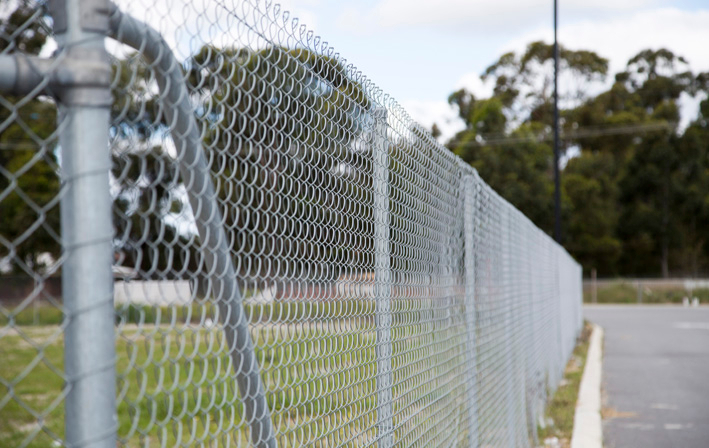 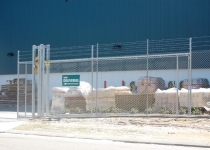 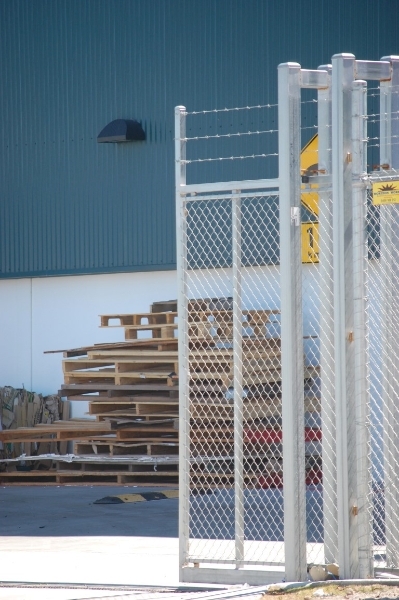 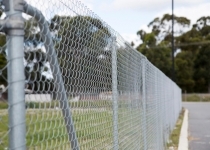 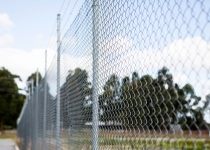 Cranked or double cranked posts can be provided for top barb run or razor wire.